Did you know we made things other than jockstraps? Bow ties, baseball caps, pocket t's, leather harnesses and arm bands! Today only you can get 20% off all crocheted accessories. Most of these items are bespoke, so check out the amazing examples here and online. Just drop me a quick email with what you're thinking of and we'll work something out lickity split. 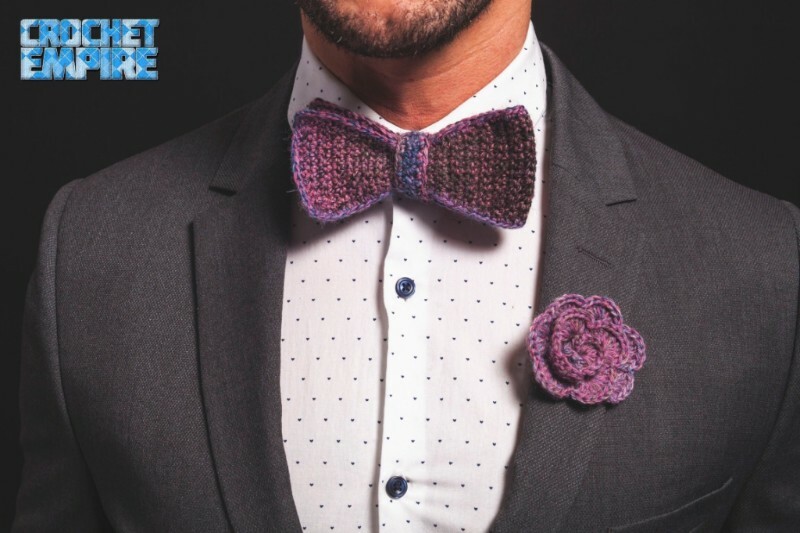 A bow tie was complimented by power gay Adam Rippon and comedian Wanda Sykes and one has been commissioned by a professional musician for his orchestra white tie. The leather harnesses have been lauded at circuit parties at both IML, MAL and CLAW. Customers have reported that they hold up to every test one would put a harness through privately and very publicly. The baseball caps and pocket t's are unique twists on classics. This is the time to get fantastic items that really bring knitwear to a whole new level. Simply go to www.thecrochetempire.com and use the code SBS2018 to get 20% off your accessories. Stay tuned tomorrow for a subscription special.